Beston always aims to provide customers with high-quality products and services. On the one hand, we are ready to host customers all over the world. 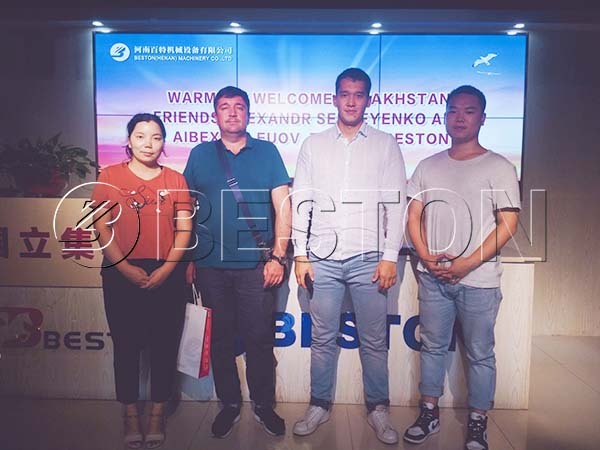 On the other hand, our sales will travel to the main markets to make further cooperation. 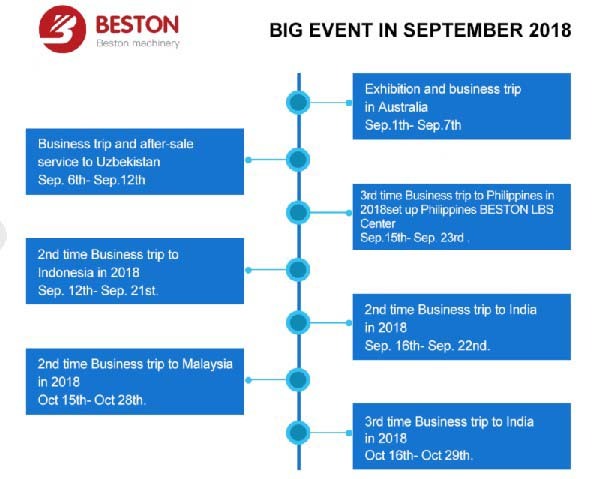 Nearly halfway through this month, Beston has received several customers from different countries, including India, Bangladesh, Kazakhstan, etc. Also, we felt honoured to meet the dealers from ExxonMobil Company, who will start a waste plastic recycling project in Africa. Here are some precious pictures with customers. 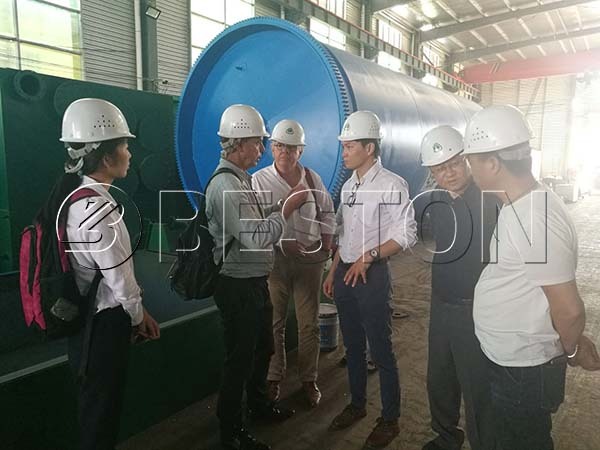 Beston Machinery is a famous waste recycling plant manufacturer, which has developed a complete waste recycling line from sorting to further processing, from solid waste to waste paper. As we know, waste recycling is a profitable business plan. Moreover, it is also good for the environment so that it is often supported by the government and the public. That’s why more and more investors would like to join waste recycling industry. In September, our sales managers will visit our old customers and main market intensively. The trip covers many countries, such as Australia, Uzbekistan, the Philippines, Indonesia, Malaysia and India. 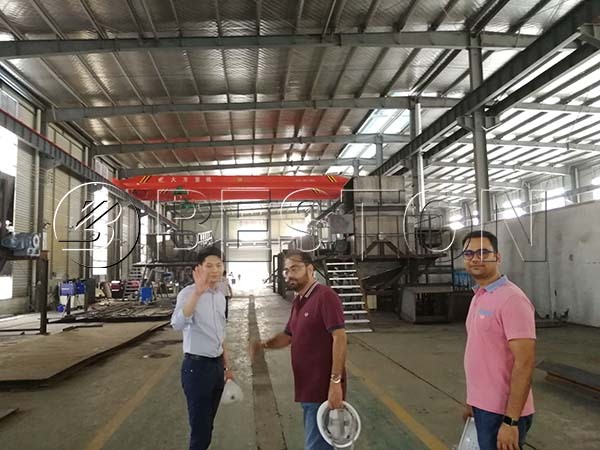 And the main products include waste sorting machine, waste pyrolysis plant, biochar production equipment and paper egg tray machine. Here is the schedule for your reference. If you are interested in our products or meet our sales manager in your country, please contact us without hesitation! 1. Please write down your specific and correct contact information, especially your name, phone number, email. We will be appreciated if you can also provide your location and company. And we promise to keep the message of our customers a secret. 2. 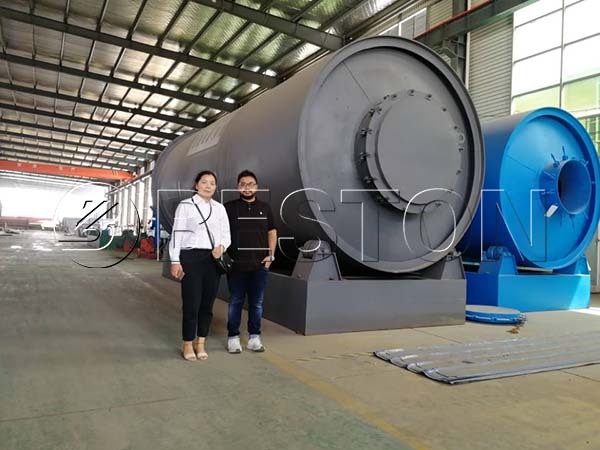 Please inform us of the product(s) you are interested in, the model or the capacity, so that we can offer you the best quote the first time to save your time. The more specific the information you provide, the better. 3. Please inform us the time you are available so that we can contact you at a proper time. 4. Please tell us anything you want to know. We will try our best to serve you!